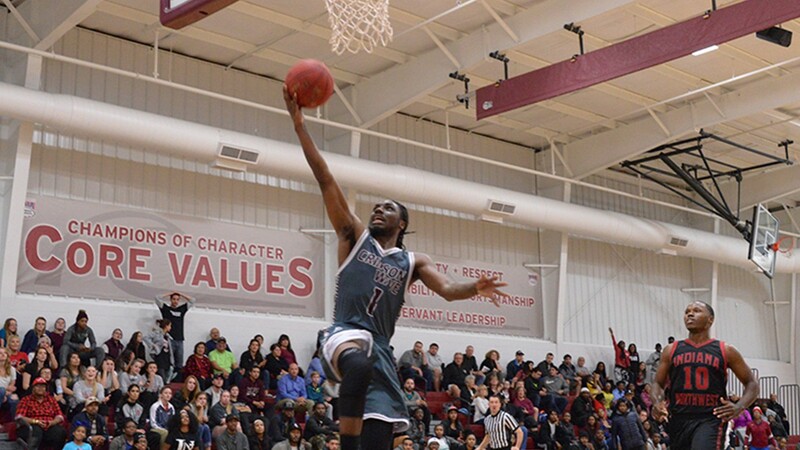 Devin Harrison of the Men’s Basketball Team makes his move against Olivet Nazarene University’s player (Photo: CCSJ Athletics). Geena waits for tip off. Tenaytia gets ready to score. Mike looks for the open man. Devin takes it to the hoop. 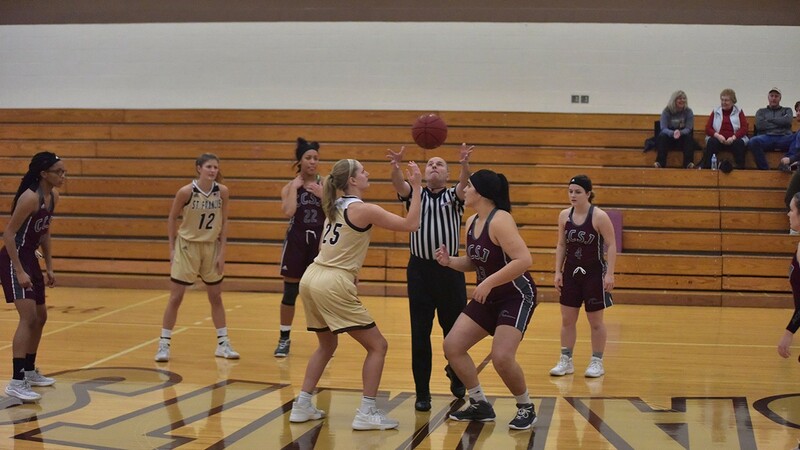 On Saturday, Feb. 19, Calumet College of St. Joseph hosted Senior Night for players on the men’s and women’s basketball teams. The festivities took place between basketball games on that afternoon at the Rittenmeyer Center. On both teams there are players that have made a major impact on the team. 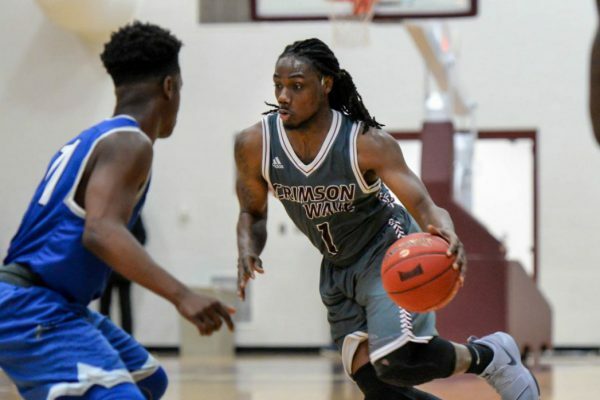 This season has been a good run for the men’s team they are sitting with a record of 18-10 (12-9 conference) and the women’s team finished their season with a record of 5-24. I took some time to ask the seniors on both teams to get some insight about their backgrounds and also some key points that have played an effect on their game. 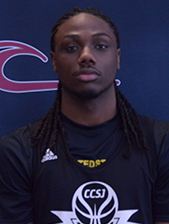 Some of these athletes have attended Calumet College for four years and others were transfers. These athletes have brought a tremendous amount of hard work and dedication to both teams. The bond you make as teammates is one that you will never forget and will cherish for a lifetime. 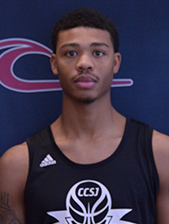 Mike Brooks, a four-year senior at CCSJ, has been playing basketball since he was four years old. 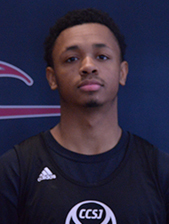 Within his four years, the 22-year-old Brooks has accomplished to be the 4th all time scorer (1380pts,) 2nd all time assist (300,) and was apart of being the first team to make it to nationals in 2017. Brooks says his best support comes from his mom, dad and sister. “I couldn’t’ be happier having them cheer me on every game,” Brooks said. 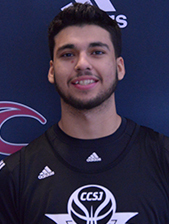 Jose Ramirez, 21, started playing basketball in the 5th grade and was also apart of the first team to make it to Nationals in 2017 as well. Jose plans on joining the Chicago Police Department but hopes to move to California and be able to join the law enforcement there. 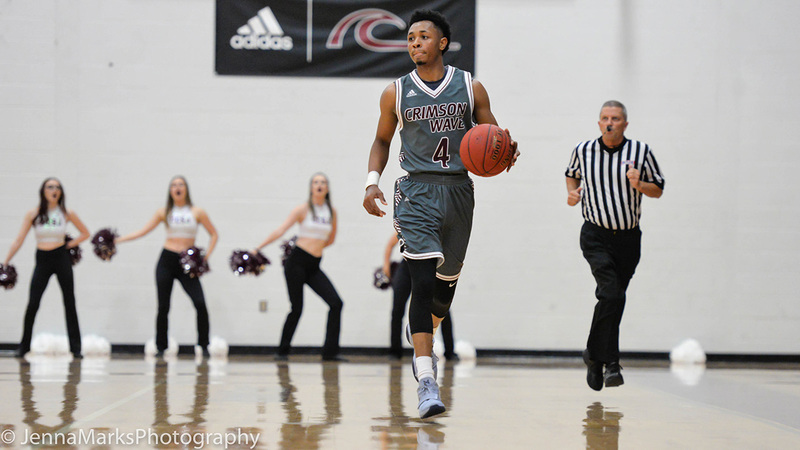 He has been a part of this men’s basketball team for four years now and his favorite memory is when they won their last regular season game. That game locked in their title of being the South Division Champions and also earned them and automatic bid to Nationals. Johnte Shannon is a 23-year-old senior who attended Thornwood High School. He started playing basketball at the age of 7 and has not stopped playing since. He was also a transfer, which can be hard at times, but for him it was easy. It just takes some time adjusting to the environment. Johnte’s field of study is Psychology; he finds it interesting to find out why people do the things they do. 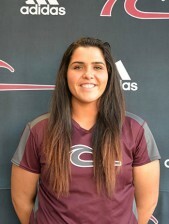 Geena Locicero is a 23-year-old senior who plays basketball and softball. 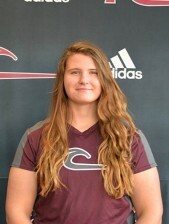 She is a transfer from Blackhawk Community College in Moline, Illinois. She started playing basketball when she was 10 years old. Her schedule has been pretty hectic to say the least but she finds it easier while being a dual sport athlete to write her daily plans out in a planner, this helps her keep her priorities in order. When Geena is finished with College in May of 2018 she sees herself helping as many kids as she can; her field of study is Human Services. 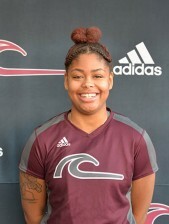 Tenaytia Sanford is a 21-year-old senior who started out at Thea Bowman Leadership Academy in Gary and transferred to East Chicago Central High School her junior year. She started playing basketball her freshman year of high school and has made some major steps in playing overseas. This June she plans on going back to Italy and playing for the same program she played for this previous summer. Tenaytia is working hard to be a part of a woman’s professional team in Canada so she can make it a little easier on the family to come visit. 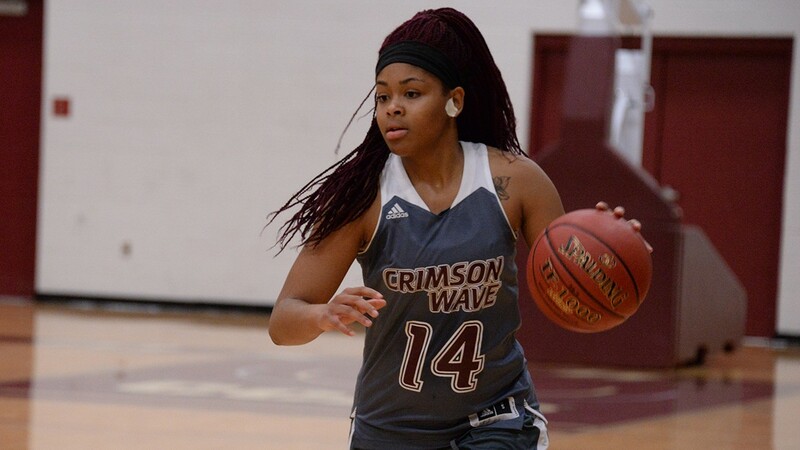 Tenaytia is beyond happy that her injury ended up not being as bad as she thought and she was able to play in the last three games of her college career.